Technology is engraving itself more and more in sports industry with every passing second and it was clearly evident in Consumer Electronics Show this year. The concluding evaluation showed an attendance of around 182,198 consumers from around the world which included well over 6,500 media outlets. 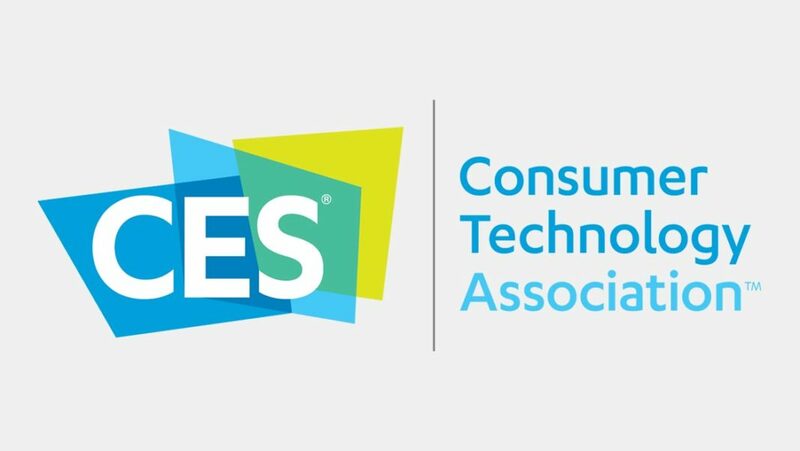 CTA, the authority behind CES, has confirmed that sports technology is likely to be the point of focus during this year’s event. 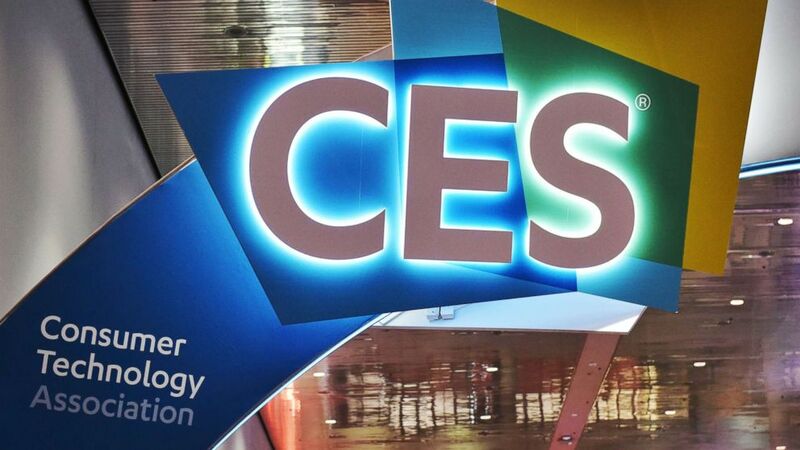 CES is launching its “Sports Zone” again, a space designated conventionally for United States greatest tech show. CES this year will be followed by decision of U.S. Supreme Court which removed any barricades to states regulating and managing sports wagering markets for themselves individually. A big chunk of conferences related to sports were also a part of CES 2019. Sports Zone in CES will also cover a space of 6,500 ft2. This is almost 2000ft2 bigger than the space allocated during last year. This enlarged area will present a number of sports and fitness related wearable and tech. Consumers will witness the ways tech has enhanced and improved training for athletes and fitness enthusiasts. These products will also revamp and upgrade fan experience for watching sports. As of yet, the exhibitors of this years CES which will deal specifically with sports are not finalized but at least 13 are confirmed by CES organizers. These 13 exhibitors include Omega Sports and SyncThink. SyncThink is an eye-monitoring and brain analysis company while Omega Sports produces softwares to better equip the officials and referees in sports. Livall Tech, a smart helmet manufacturing brand will also make its presence known in CES and so will Hi-Dow Electron. Hi-Dow Electron is a very efficient muscle recovery and EMS tech device. Other majorly known attendees will be Golfzon Newdin, BotBoxer and Smartlife. A number of other technologies will be presented in CES which will have a direct influence on sports and fitness technologies and wearables. AI and 5G services in mobile communication are a few to mention our of these major technologies.